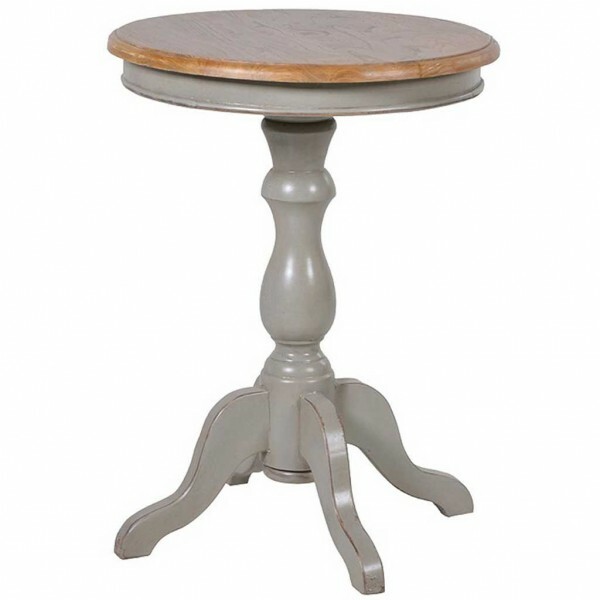 A traditional style solid Oak pedestal side table with a round top. Hand painted body and legs in a vintage grey slightly distressed effect. 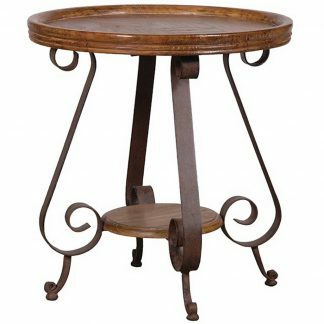 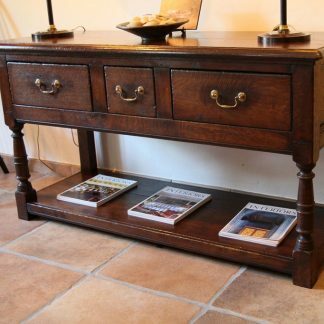 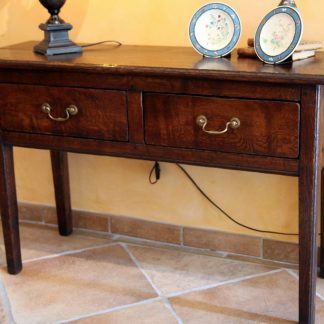 Lovely classic side table that would make an excellent addition to any room in your home.